Support the Radio Revolten Book! 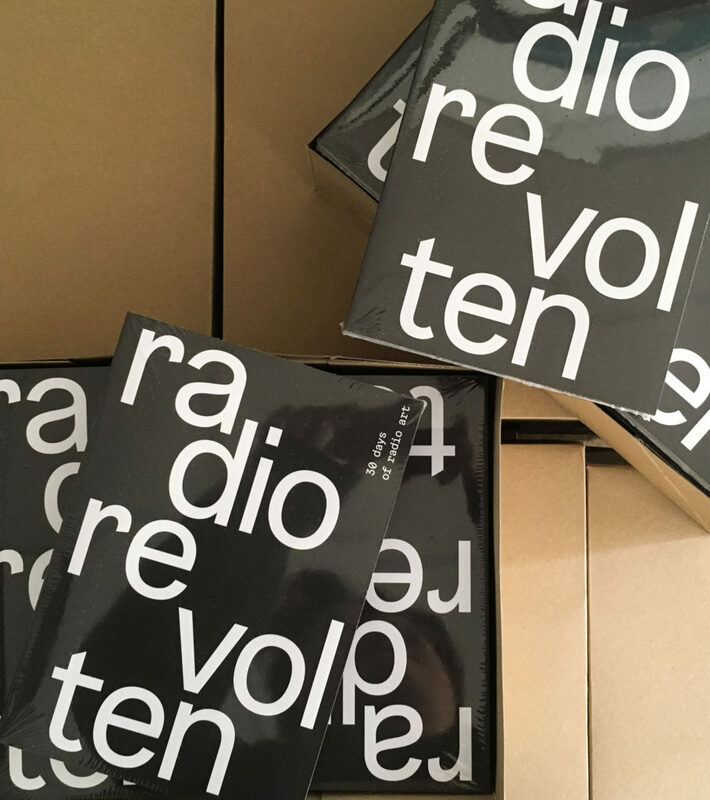 We are almost ready to head to the presses with the Radio Revolten book, an eclectic document which, much like a community radio station, features a variety of voices and perspectives discussing the happenings, the installations, the frequencies and the glorious radio produced in all its forms during the Radio Revolten International Radio Art Festival, held for the month of October 2016. The independent radio station Radio CORAX hosted festival, 10 years after the first Radio Revolten in 2006. The festival gathered 100 of today’s radio artists in the city of Halle (Saale), Germany and was by far the world’s most extensive radio art festival to date. 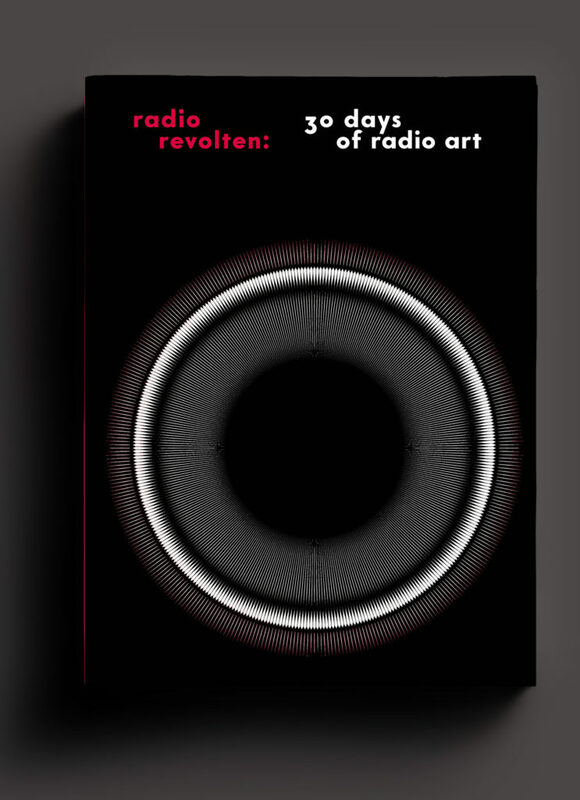 Now we are reflecting on “30 Days of Radio Art” in a book. In order to finish it, we need your support! The festival and the book reclaim FM radio as an open-access medium for cultural use. The book covers the presented artworks and daily events of Radio Revolten alongside contemporary thinking by radio activists and artists on the current and future use of their material and medium of choice. It is written in English and features specially commissioned full-colour photographs.